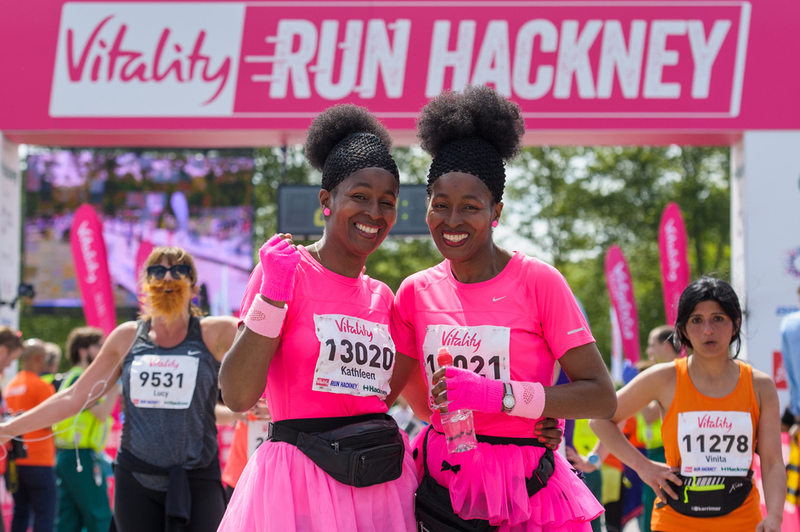 The Vitality Run Hackney returns for its third year in May 2016, with 15,000 runners expected to tackle the 13.1 mile course. A fast, friendly course, it's ideal for those looking to get a PB and, starting and finishing at Hackney Marshes, it takes runners through the vest best of the borough's beautiful green spaces. From London Fields and Victoria Park to the Queen Elizabeth Olympic Park, it's a scenic affair that's sure to distract from aching feet. There will also be live entertainment, plenty of water stations, mist showers and a free goody bag and technical t-shirt for each runner. What are the best dining options near Run Hackney London? Run Hackney gyms, sporting activities, health & beauty and fitness. The best pubs near London Run Hackney. Run Hackney clubs, bars, cabaret nights, casinos and interesting nightlife. Where to have your meeting, conference, exhibition, private dining or training course near Run Hackney. From cheap budget accommodation to luxury 5 star hotels see our special offers for Hackney Marshes hotels, including Holiday Inn Express London-Stratford from 90% off.